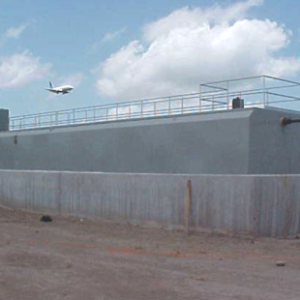 Pollution Control Systems, Inc. (PCS) is a worldwide industry leader in supplying package wastewater treatment systems, related component equipment, and replacement parts. PCS offers the end user a pre-engineered and pre-fabricated method of biological wastewater treatment for domestic and some industrial wastewater applications. You may need to download or in order to view attachments. 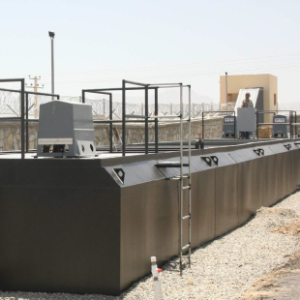 Pollution Control Systems, Inc. (PCS) is a worldwide industry leader in supplying package wastewater treatment systems, related component equipment, and replacement parts. 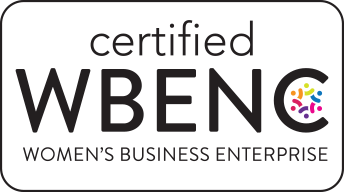 In combination, our decentralized wastewater treatment system provides a safe quality effluent meeting and/or exceeding standards set forth by the Environmental Protection Agency. 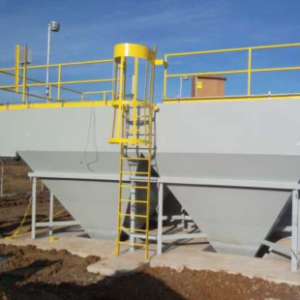 PCS offers the end user a pre-engineered and pre-fabricated method of biological wastewater treatment for domestic and some industrial wastewater applications. 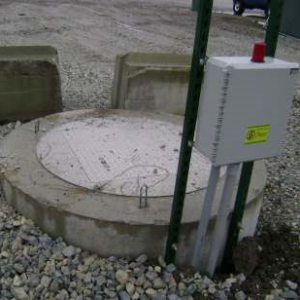 This pre-engineered approach provides the end user with a compact, easy to operate, and cost effective unit with a proven track record as an economical and effective method of wastewater treatment capable of providing a non-potable reuse discharge for irrigation or wash down purposes. 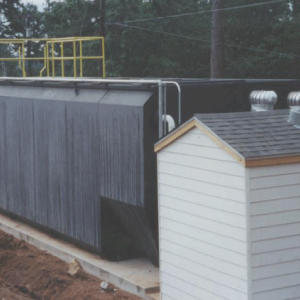 Our advanced wastewater treatment plants are customized to your specific application, and are capable of treating flows up to 100,000 gallons per day in a single train, with multiple trains available. 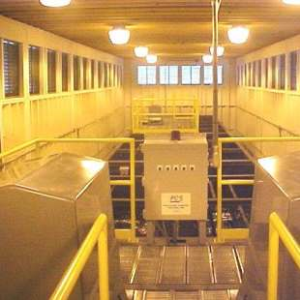 Whether your application requires treatment of activated sludge, tertiary treatment, wastewater purification for non-potable wastewater reuse, water sustainability, clarification, oil and / or solids removal, Pollution Control Systems can provide the right package system for your application.